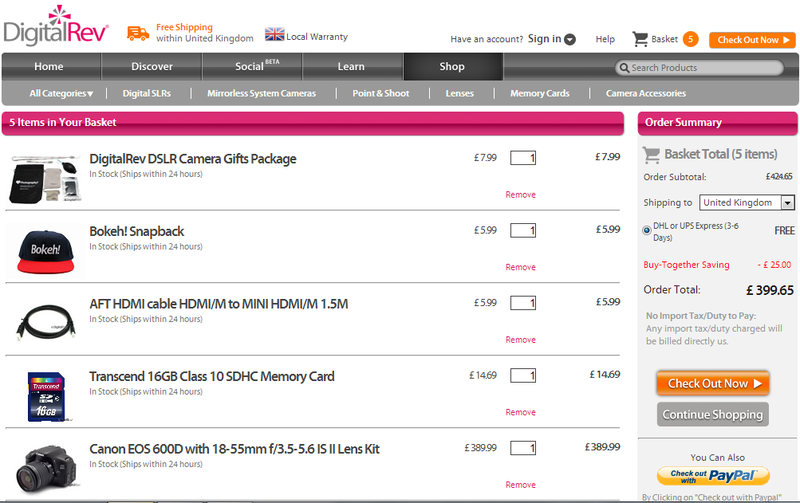 It is going to cost me £399.65 however, I have bought some extra bits which came to £64 so all together, I have spent £463.65 which I don’t think is that bad considering when I first set my heart on getting the Canon 600D it was nearly £600 just for the camera! Hopefully, it will be delivered by Tuesday next week! So I really cannot wait! I will be doing a camera haul video and I will keep you posted on how I get on with it!